If you want your teen to have a homeschool high school World Literature credit, what should you cover? The homeschool grad I was chatting with (and my son) read and completed study guides for the 9 books in World Literature: A Full-Year High School Course. 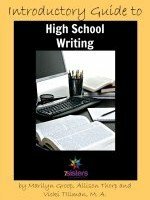 For other papers, we used the Writing Guides in Introductory, Intermediate, and Advanced Guides to High School Writing. 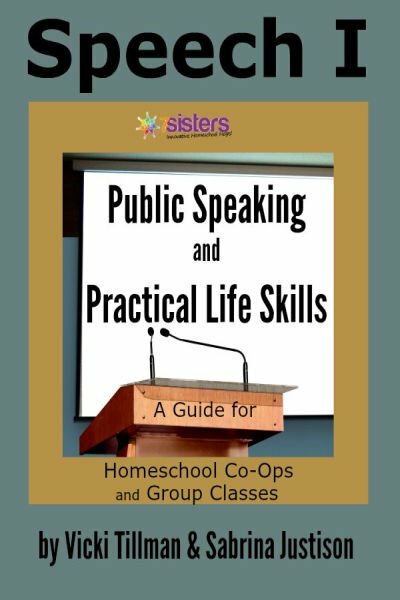 The local homeschool grads used the vocabulary included in the World Literature: A Full-Year High School Course as the anchor of their vocabulary work. My homeschool high schoolers were pushing for high SAT scores, so I supplemented with some extra work with SAT word lists and Freerice.com. World Literature offers teens a chance to think about things from a different perspective, getting a glimpse of people in other cultures and the ways that they understand themselves and relate to others. What an important experience for young adults! Include a World Lit credit that challenges your student to grow as a person while also succeeding academically.